We offer these courses to help students and/or adults to sharpen their skills or even get exposed to higher level classes for academic excellence, literacy, and practical life application. You can access the first lesson of each program for free by clicking the links below and additional lessons are available at $10.00 a course. All proceeds go to help support our mentoring and youth outreach programs. Contact us if you are interested in acquiring any of our K-12 course curriculum resources. Volunteers, tutors, mentors, and sponsors are welcome and needed. In ancient times, the laurel crown was a distinction given only to the greatest. 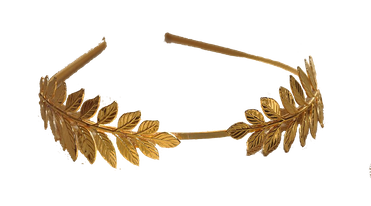 The Greeks awarded laurel crowns to the winners of athletic competitions like the Olympics, and the Romans reserved them for triumphant military commanders. This is where the expression “resting on one’s laurels” comes from, as it describes someone who’s sort of coasting through life thanks to a great but past achievement. 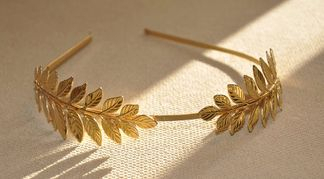 And do you know why you will earn Gold Laurel Crown? Because you’re the greatest too! 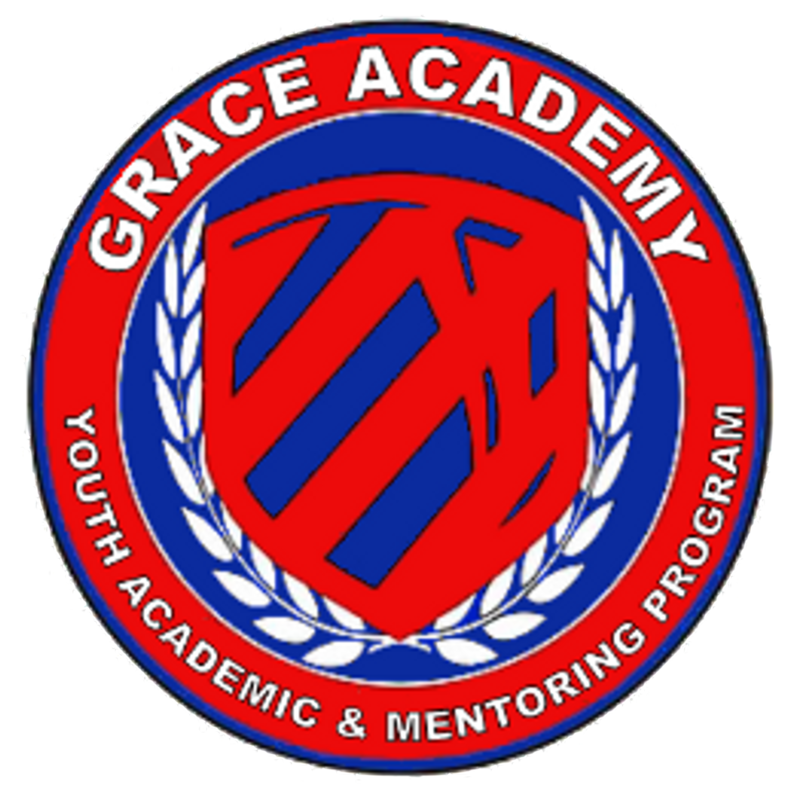 Our target age group is ages 9 to 14, but we have curriculum available for all age groups from K-12. 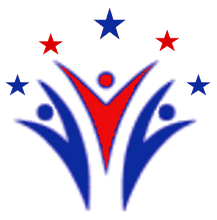 Contact us for additional age group curriculum, resources and materials. In ancient times, the laurel crown was a distinction given only to the greatest. The Greeks awarded laurel crowns to the winners of athletic competitions like the Olympics, and the Romans reserved them for triumphant military commanders. This is where the expression “resting on one’s laurels” comes from, as it describes someone who’s sort of coasting through life thanks to a great but past achievement. And do you know why you will earn Gold Leaf Crown? Because you’re the greatest too! 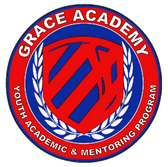 "Helping Youth to Find the Track for Life Success"